Post election training for Councillors - a final reminder before Election Day! For many authorities local Council elections are literally just around the corner. We would like to remind those of you who are considering providing planning training in the coming months about the importance of booking dates as soon as possible; this will ensure that your Councillors don’t miss out on one of our extremely popular in-house training sessions. 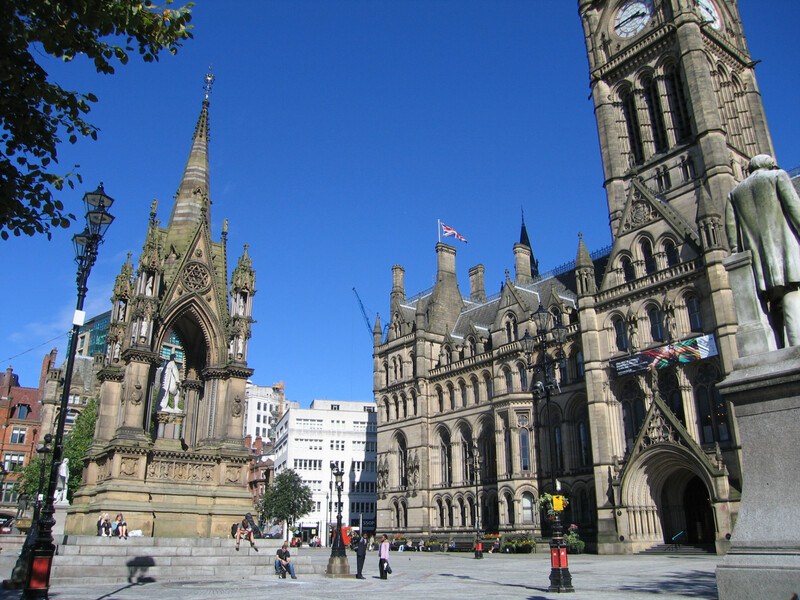 A Planning workshop for Councillors - (one presenter) – this session combines elements from both of the above workshops to give a broad overview of planning and a Councillor’s role. If the time commitment for Councillors is a major consideration we can also offer shorter sessions (3 hours) with flexible timings during a morning, afternoon or evening. These sessions are essentially shortened versions of the above Briefing on Planning or Role of Councillors one-day workshops and are delivered by one presenter. Excelled expectations – well done! Well presented, easy delivery. Both presenters were lively and obviously knowledgeable. Cllr Nigel Taylor, Mendip District Council. The Training for Councillors section of our website provides further information and answers the most frequently asked questions. We generally ask for around 4-6 weeks notice to arrange Councillor training but will aim to accommodate clients wherever possible thanks to our large team of experienced presenters. Please note that many authorities have already avoided the rush and booked their training days so May is now fully booked – however, we should still be able to accommodate dates in June and July at this stage. Don’t leave it until the last minute, contact us today to secure your training date! To see an outline programme without obligation, or to arrange a booking please contact Angela Holmes. Training sessions take place on your premises. Committee rooms, meeting rooms, training centres etc are usually quite adequate (we need a minimum level of comfort!). We specify what is needed in the way of equipment etc. Occasionally authorities use external venues at hotels or colleges. This is a matter of your choice. We usually have course groups of around 12 -18 Councillors - but can accommodate up to a maximum of 25. This is to ensure interaction and participation. We provide a specification and cost for each individual assignment. We provide an inclusive charge, covering all fees, expenses, materials, documentation etc. This means that you know your exact cost commitment in advance. Our contribution, while independent of the authority, is definitely seen as complementing and supplementing the support, information and advice provided by an authority's own officers. The extent to which local authority officers are involved in the training is largely up to the authority itself. We are often approached by or through the Chief Planning Officer, and usually obtain some background information and briefing on what is topical in a particular place; this is very helpful. The training sessions themselves have been attended by Council staff in some cases, in others conducted without them - we ourselves are quite flexible on this aspect. It is crucial, however, not to overload sessions with an officer presence.